Wow, it is already day 3 of the April release from Newton’s Nook Designs. Today is the day for all of you “sentiment-a-holics”!! You know who you are! I mentioned yesterday how much I love flower sets but good sentiment sets are another love of mine. 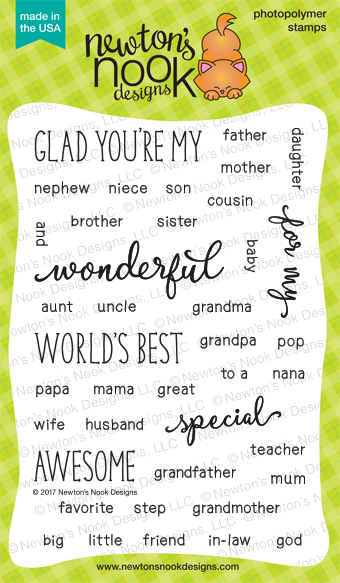 And this is an amazing sentiment set!! Just look at all the choices to personalize cards for the people you love. So many of these are options I have not seen in a stamp before and I’m so happy to have them. I also told you yesterday that the Lovely Blooms set was perfect for coloring and I used it again here to create a frame with flowers. I chose some pretty pinks and purples and stamped a whole bunch of little flowers. Before you know it, I had a virtual garden to choose from. 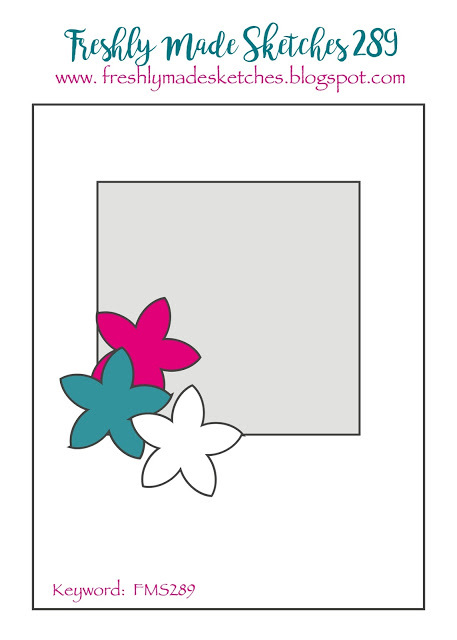 The little dies eliminate any need for fussy cutting and make it easy to create fun groupings. I chose to make this for a teacher that certainly deserves recognition! To be truthful, just having this word choice makes the set a must have! 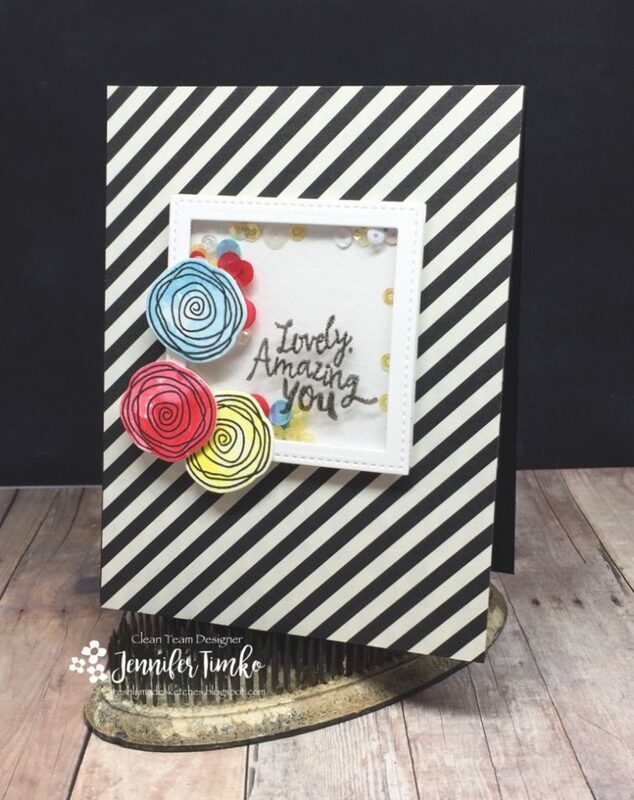 I used the Sky Borders Dies to create a scallop and picked a pretty raspberry card stock as a base. This is a card that you could easily duplicate for all the teachers who need a little pick-me-up this time of year! So now is the time that we all love…. Would you like to win the “Simply Relative” Stamp Set? I am so happy that you stopped in today. Tomorrow will be the last day of release week and I know you will be thrilled to see what comes next. I hope you have a great day!